With a population of 1.3 billion sprawled over a gargantuan 9.6 million sq km, the People’s Republic of China is widely known as the factory of the world. The middle kingdom’s dominance of global economic and socio-political affairs is impressive, with many regarding them as the “factory of the world”. 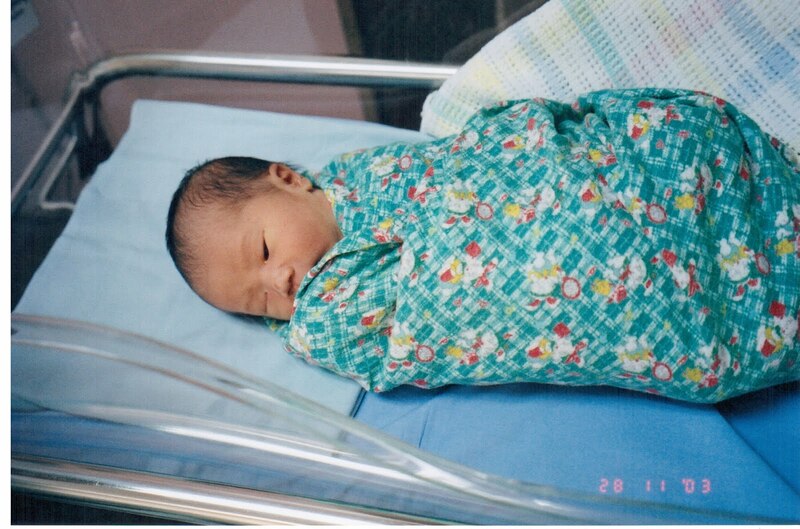 Its ability to mobilise epic resources to achieve ambitious goals are also much-lauded. However, what is the average Chinese person really like? 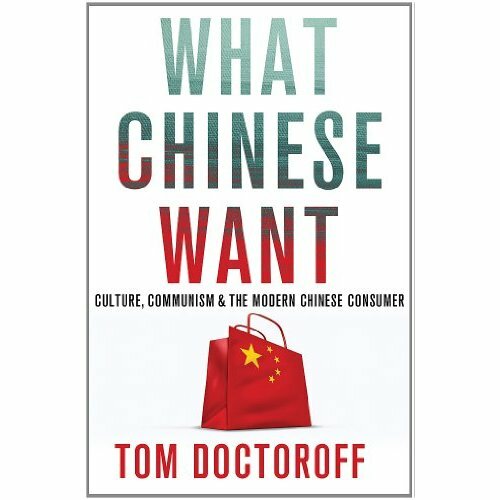 What elements constitute the building blocks of China’s society – the very essence of being Chinese? Have you wondered what ingredients go into that perfect brew? 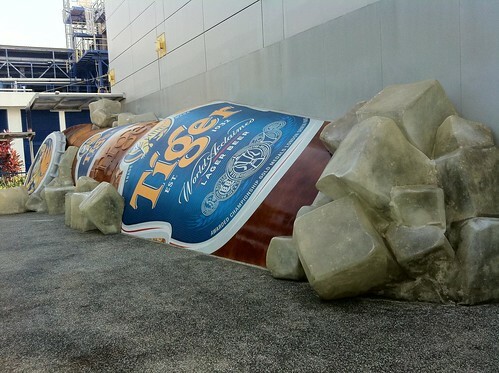 Or how cold your Tiger beer should be served? Well, you can join the Tiger Brewery Tour for an intoxicating insight! Thanks to Asia Pacific Breweries (APB), my colleagues and I from the Association of Singapore Attractions had a chance to learn how the world famous Tiger beer is being made on a daily basis. 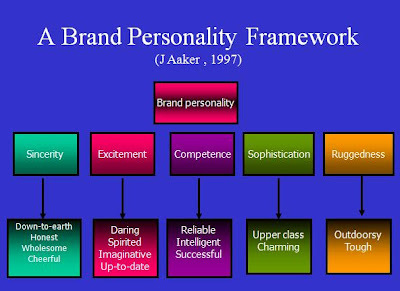 Stimulating the five senses – sight, sound, scent, taste and touch – the tour allowed one to experience the Tiger brand in a holistic fashion. 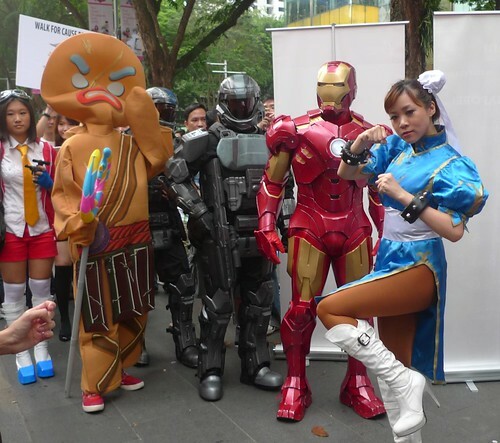 Join in the heritage party this July! Celebrating its 9th year at 9 heartland malls, 2 satellite hubs and lots of other places, Singapore HeritageFest 2012 serves you a yummy spread of heritage goodies across the island. With the theme Recollect, Reflect and Reconnect, the National Heritage Board’s annual extravaganza promises lots of activities that tug at the heartstrings while bringing back fond memories of yesteryear. Indulge your lust for a blast from the past! From batik to dance to cinemas to traditional toys to food (we’re Singaporeans after all), feast on the good old days at our heartlands. Embark on a heritage walk at Tiong Bahru, enjoy traditional Indian dance performances at Hougang Mall, learn the intricacies of Peranakan beadwork at 112 Katong, or go moist-eyed with nostalgia as legendary storyteller Lee Dai Soh shares his timeless craft. 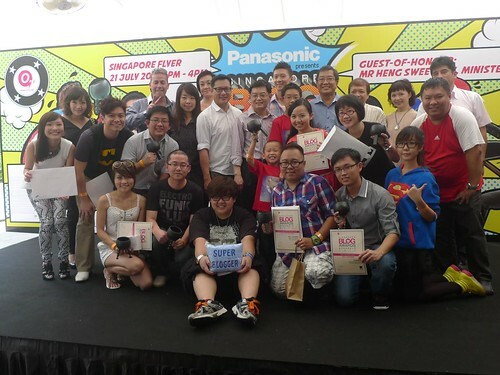 Donning “superhero” outfits and “larger than life” persona, bloggers of all stripes, shapes and styles congregated at the Singapore Flyer’s Food Trail yesterday afternoon for some hot, sweaty fun at the 5th Singapore Blog Awards. Organised every year by the tireless team from Omy.sg, the ceremony has grown from year to year, attracting social media mavens and sponsors across an ever growing list of categories. Like in previous years, I was privileged to be a judge helping to seive out the best from amongst the good. It ain’t easy, I assure you! Competition is stiff and I am very heartened by the sheer effort and energy put in by the various contesting bloggers. In any case, congrats to all participants of the awards – you guys are all winners in your own ways! 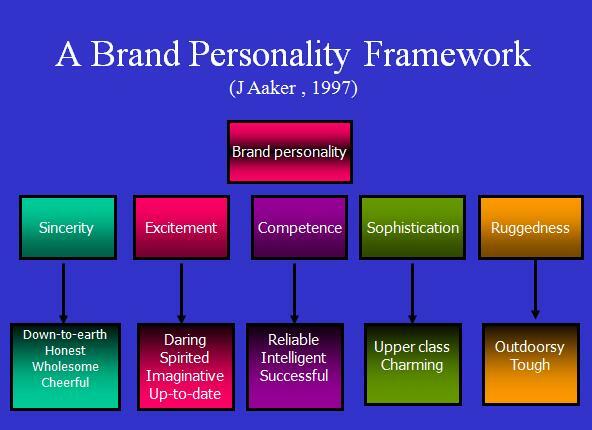 Are Your Brand and Corporate Values Aligned? In a world inundated by social networks, ideas are plentiful. Just google any topic and you’ll find truckloads of tips and thoughts. There are a plethora of experts out there who are willing to give you lots of free help. 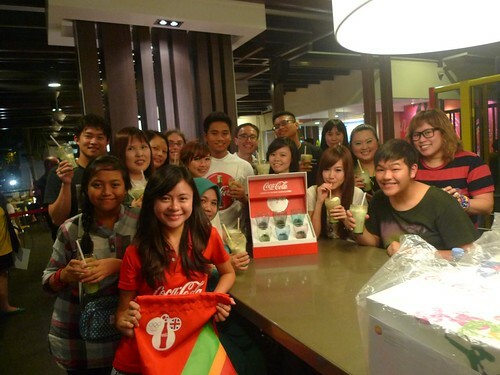 Celebrate the upcoming London 2012 Olympic Games with Coca-Cola and McDonald’s. 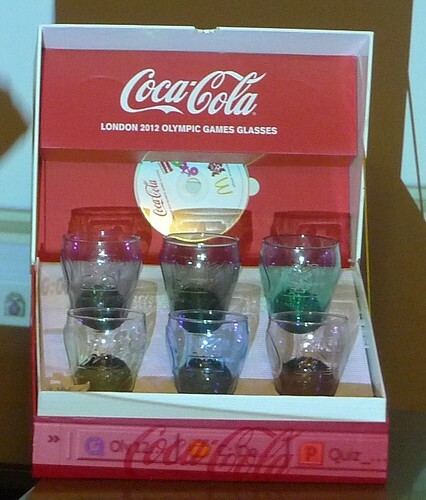 Global partners since 1955, the two leading consumer brands are worldwide partners of the upcoming Games in London, and are offering customers a limited edition set of 6 “Coca-Cola London 2012 Olympic Games” glasses. In a consumer world awash with an endless stream of innovative products and services, there appear to be one thing that’s missing. And that is to tap onto a customer’s deep and intimate memories. Now wait a minute. Isn’t that the same as what peddlers of nostalgia goods are already doing? With the tagline “Fire Up Your Passion”, this year’s SHINE Youth Festival comprises a month-long extravaganza of activities geared towards getting youths to do their part for society. To contribute, they can pledge to SHINE at the festival itself, do it online, or find ways to “take action and lead ground-up initiatives that would benefit the community” (quoting from Lynette Lee, SHINE Youth Festival Steering Committee member). Held at Ngee Ann City’s Civic Plaza yesterday, the SHINE festival boasted a series of youth-led social movements such as the ever popular Cosmo Youth Parade, Community Service Marathon’s “Walk for a Cause” featuring an 800 m long cloth dragon, Urban Sports Challenge and the Dell-Intel Youth Concert. 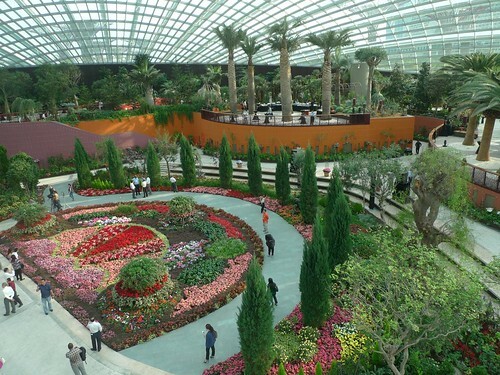 A pristinely curated garden sprawled over 101 hectares in area, Gardens by the Bay is 36% larger than the Singapore Botanic Gardens and populated by more than 750,000 plants in total. 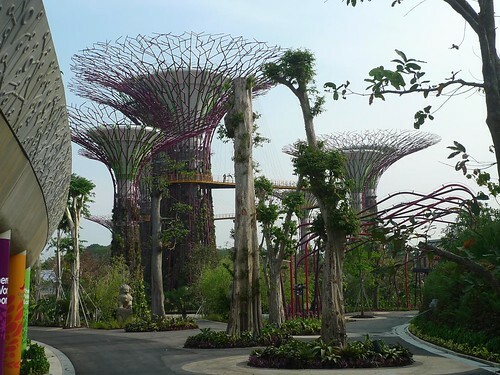 Opened last night by Prime Minister Lee Hsien Loong, the project costed more than $1 billion and boasts of 7 key attractions including the Dragonfly and Kingfisher Lakes, World of Plants, Heritage Gardens and the Bay East Garden.